Gooditex ("us", "we", or "our") operates the http://myschoolinformation.com.ng/ website (the "Service"). The security of your data is important to us, but remember that no method of transmission over the Internet, or method of electronic storage is 100% secure. Google Analytics is a web analytics service offered by Google that tracks and reports website traffic. Google uses the data collected to track and monitor the use of our Service. This data is shared with other Google services. Google may use the collected data to contextualize and personalize the ads of its own advertising network. 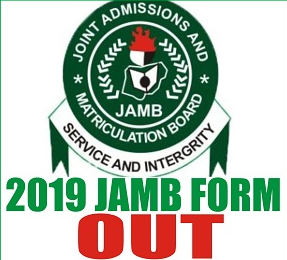 2018/2019 Jamb Registration Form Is Out.